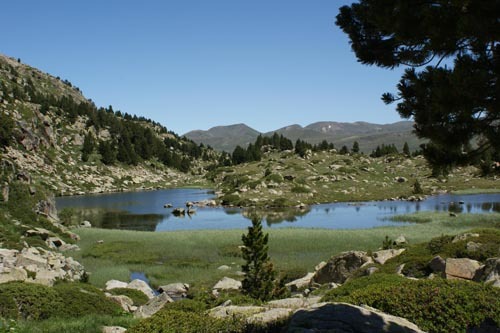 Discover Encamp and find out what you can do during your stay in Andorra. 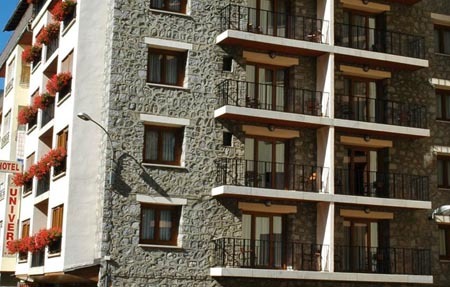 The Comú d’Encamp is located in the core of the Principality of Andorra, only 10 km far from the capital, although distant from the hustle and bustle. This parish counts on two main localities: Encamp, the capital of the comú; and Pas de la Casa. 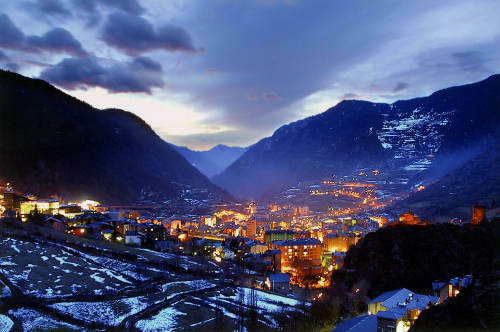 Encamp is a modern and vast city that, at 1,266 meters high, arised due to the agglomerations of small villages overlapped by a couple of kilometers of road. 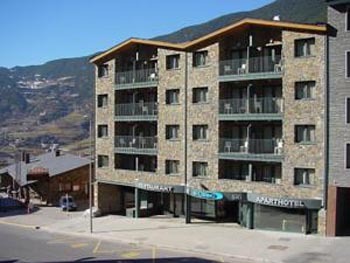 The city of Encamp has succeeded in combining modernity and tradition in its historic centre, since you can find here Romanesque buildings next to 21st century constructions. This city has an enviable location, since it is literally at the foot of the pistes, which has permitted that Encamp has been considered as an important summer and winter sports centre among other activities. Meanwhile, Pas de la Casa is considered as one of the best commercial axes of the country, and let you enjoy the ski in the best winter sports station throughout the Pirineos. 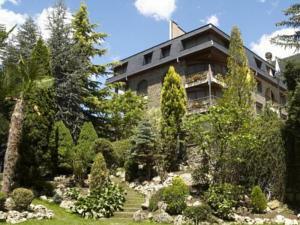 In the Encamp parish, you will enjoy very intense days, but with quiet nights, which let you recharge the batteries. 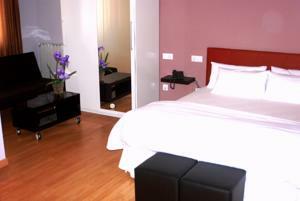 Because of that, Encamp is a perfect destination for a holidays with family and friends, or for accommodation in a business trip. This parish counts on must visit places that you shouldn’t miss. The Iglesia de Santa Eulàlia Church, built between the 11th and 12th centuries, is one of the most outstanding places. Other interesting sites are: the Iglesia de Sant Romá Church; with the historical complex of Les Bons, the National Museum of the Automobile, the Ethnographic Museum Casa Cristo, the Viewpoint of the Bosc de les Allaus, the Museum of the Religious Art, the Molí del Guillén and the Electricity Museum.